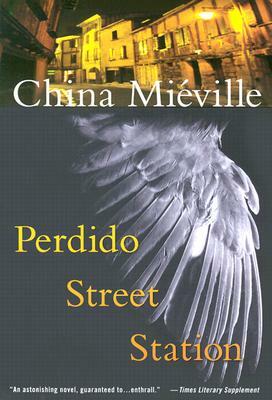 China Miéville is the author of numerous books, including This Census-Taker, Three Moments of an Explosion, Railsea, Embassytown, Kraken, The City & The City, and Perdido Street Station. His works have won the World Fantasy Award, the Hugo Award, and the Arthur C. Clarke Award (three times). He lives and works in London.